Our heavy duty polythene sheeting is ideal for protecting furniture and wrapping heavyweight items in transit or storage. It also has various industrial applications such as a damp proof membrane. 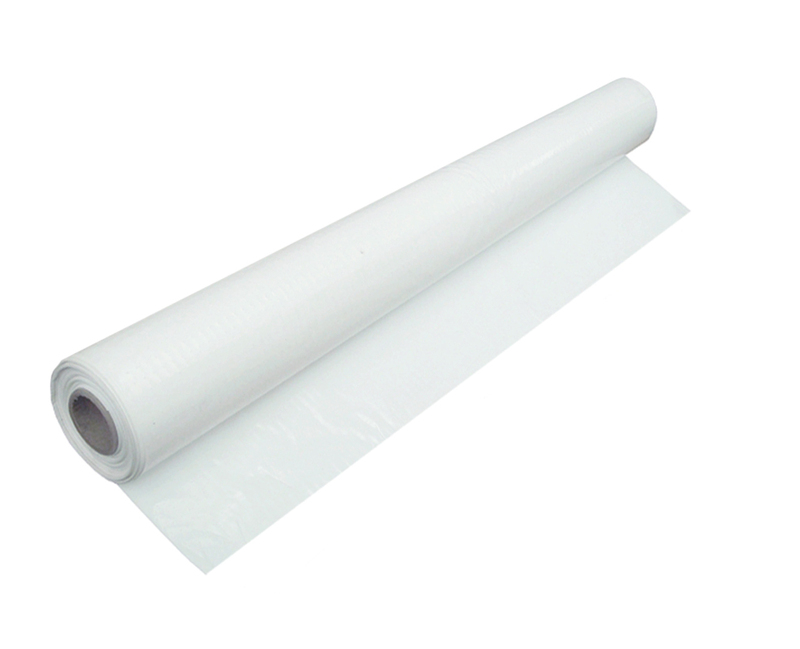 Sized 2m wide x 40m long, the clear plastic sheeting is supplied centre-folded on a roll for ease of use. Not what you're looking for? To view our full range of polythene sheeting click here.